There are a lot of legends that have lingered for hundreds of years in one form or another in human history. And many of them concern places that may or may not exist. In some cases, however, we can actually trace these legends to very real destinations around the world that, for one reason or another, have been warped and fictionalized in popular lore. If you’re a lover of history or you appreciate a good story though, some of the real destinations can still make for great excuses to get out and see some unique corners of the world. ed in the 2004 film! Unlike Troy, Camelot is widely discarded as a purely mythical location. As much as legends of King Arthur and his knights have influenced our perception of British history, it’s largely the stuff of children’s books and old tales. That said, there are actually many historians who believe in a Roman commander who was stationed on the British Isles and ultimately became the inspiration for Arthur. 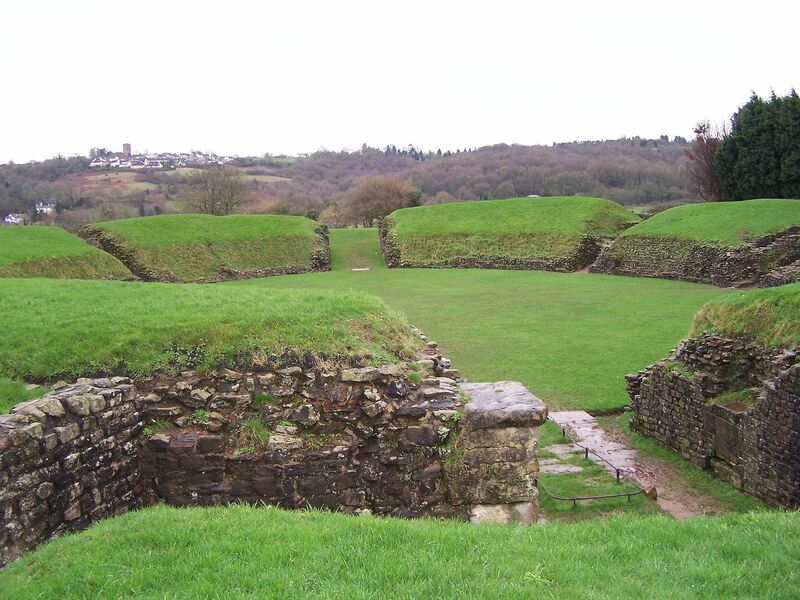 This commander is believed to have held a barracks (or small town) at the site of present day Caerleon, a picturesque city in Wales. It’s a nice place to visit in general if you’ve ever been intrigued by the famous green countryside of the UK, and all the more fascinating if you’re interested in Arthurian stories. El Dorado is up there with Camelot as one of the more famous legendary locations that most people assume never existed. 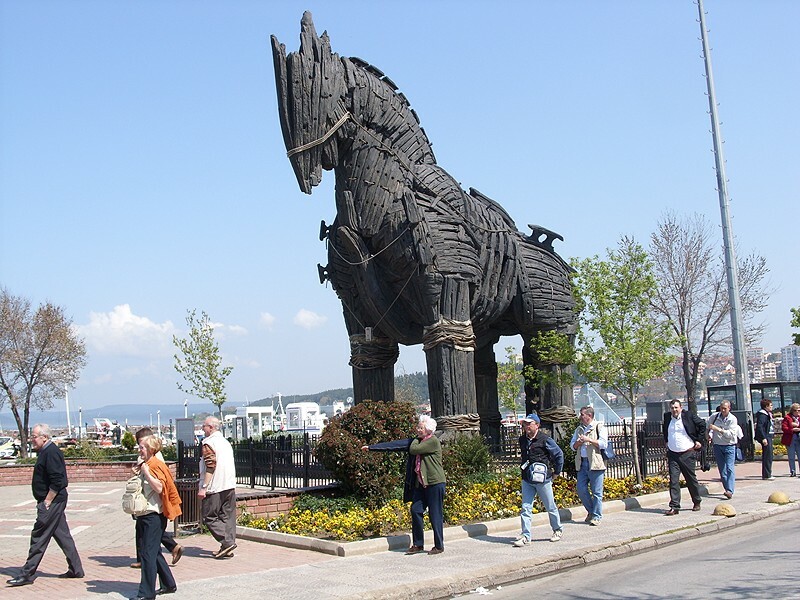 And it’s not unlike Troy in how frequently it’s been interpreted and twisted in pop culture. There have been films about Spanish explorers seeking the city of gold, and a game based on the same topic is now among the popular original concept games that have brought slot machines back to the forefront of the arcade industry. In that game, a conquistador named Gonzo leads a quest for the golden city, as players spin the reels and seek their own rewards. This and other versions of the story have typically been somewhat silly. But the truth is that myths of a golden city may well have originated with European glimpses of Muiscan rituals in Colombia. 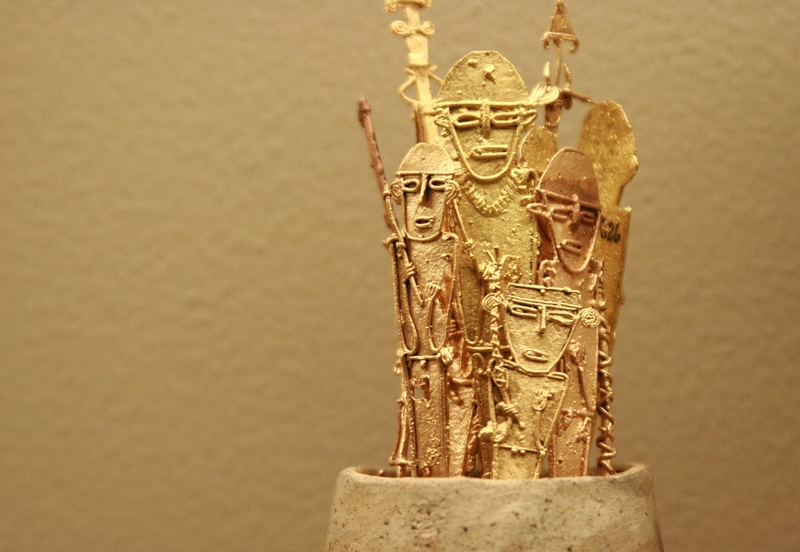 The Muisca people have lived in this area for hundreds of years, and believed in a “golden one” – a ruler who would dress in gold from head to toe. You can visit the wonderful country of Colombia today and even interact with the Muisca to enjoy the source of this most intriguing legend. Roanoke, or the “Lost Colony of Roanoke,” is maybe the least legendary and most historical destination on this list. But it’s still quite a mystery from the early days of Europeans’ settling of the “New World.” We know that in 1587 a group of pioneers led by Sir Walter Raleigh formed a tiny settlement on the island of Roanoke on the East Coast of the United States. We also know that one of the men leading the settlement returned to England only to come back to the settlement and find it completely abandoned and in partial ruin. He supposedly saw the word “Croatoan” carved onto a surface (referring to a nearby Native American camp) but never found the lost settlers. We do know now where the settlement may have been, roughly, and it’s quite a nice place to visit. 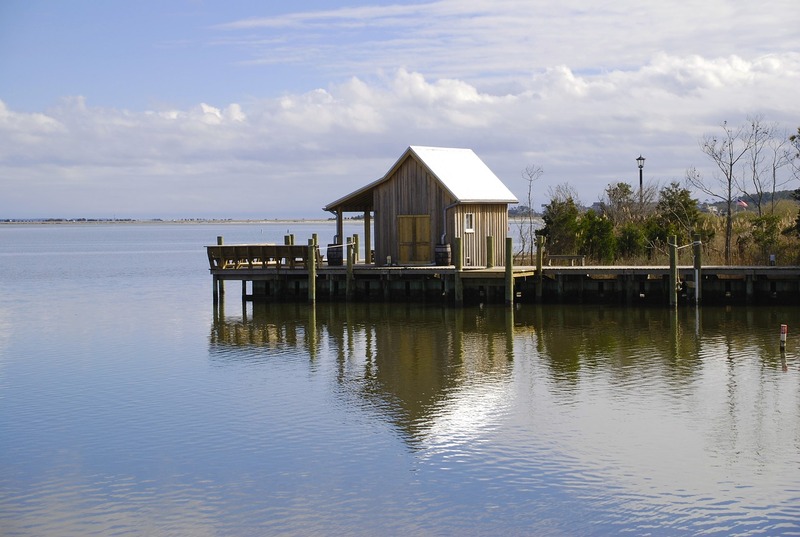 Manteo and the surrounding Outer Banks are known to have some of the best beaches in the United States, great for everything from relaxation to trying water sports. The lost city of Atlantis is truly one of the world’s great myths. All kinds of different locations have been suggested as the possible homes to this legendary Utopian paradise of the ancient world – and most have been disproven. Atlantis has inspired its own films and games, as have some of the other places on this list, and is even used as the inspiration for one of the Caribbean’s greatest resorts. But the real location, if there ever was such a place, has proven to be about as elusive as scientific proof of Bigfoot. That said, one of the more interesting “discoveries” happened a few years ago, with some scientists growing convinced that a once-great city has been buried by tsunamis under mud flats in Spain. This actually fits with the ancient poet Plato’s assertion that Atlantis disappeared in to the depths of the sea in a single day and night. 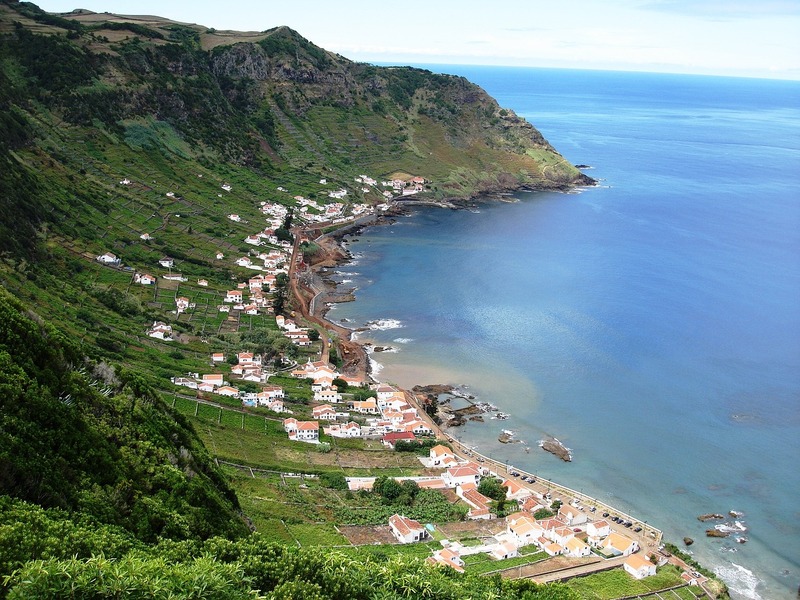 Now, mud flats don’t make for the most appealing destination – but the nearby city of Cadiz is a nice place to visit, and Azores, a chain of islands to the west of Spain, is also quite intriguing. Many have attempted to place Atlantis there throughout history, and knowing it’s so close to the possible site makes the islands all the more captivating.